Country | True Endeavors Presents: music, tours, tickets, mp3 downloads, concert pictures, videos, Madison WI. Madison music fans sure do love their bluegrass! 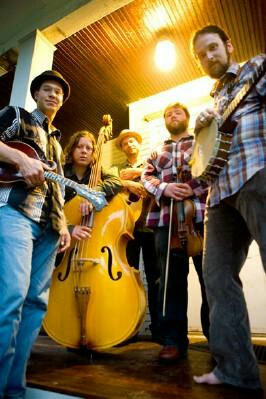 This week our fine city will see the return of two of its favorite quick pickin’ roots groups. 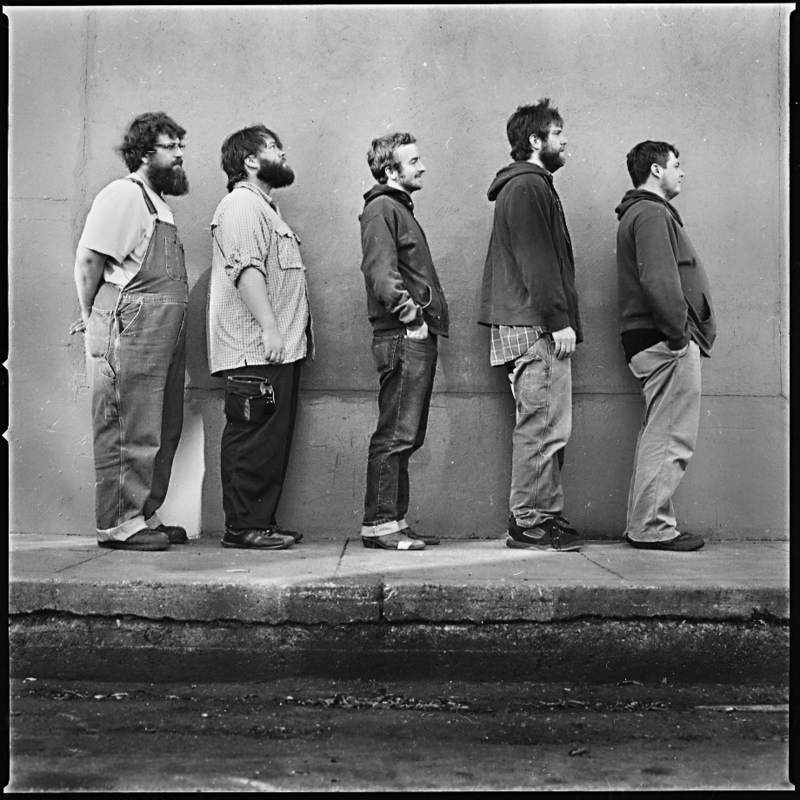 Trampled By Turtles and Pert’ Near Sandstone have wowed us before, now they’re back to impress again. Read on to find out how you could win tickets to one of these sure-to-put-a-smile-on-your-face-shows. Looking for the buzz on artists touring through Madison? The Swell Season show this Monday sold out in 24 hrs. but for those of you have been wondering who the opener will be, Nina Nastasia has been chosen. Were you one of the fans disappointed by the break up of Page France? Well the frontman for that now defunct band started “The Cotton Jones Basket Ride” playing at Café Montmartre on June 22. If you are one of the few who don’t know about legendary Wanda Jackson listen up..Ms. Jackson is sometimes referred to as the first female rock-n-roll singer, and is celebrated as “The Queen of Rockabilly”. She toured with peers Elvis Presley, Jerry Lee Lewis, and Buddy Holly. Although ultimately she spurned Elvis’ romantic attempts, he is the one who encouraged her to shift from country and gospel to rock. Check out what else she has to say about the two of them in this Rolling Stone article. She has been nominated for 2 Grammys and inducted in to countless halls of fame. You can’t miss out on seeing the legend in person at age 71 Wed June 25 at the High Noon Saloon.